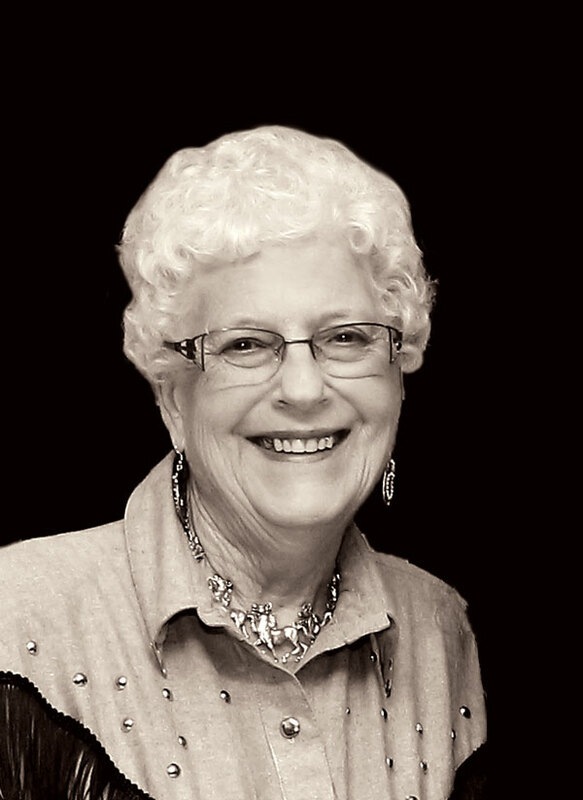 Shirley Hartman was the main organizer for the Alberta’s Men & Women of Country Music, an annual country music concert held in the rural community of Hoadley, north of Rimbey. Shirley carried on the traditional concert started by the late Dianne Brandson. The fundraising concert has been held at the Hoadley Community Hall for the past decade.